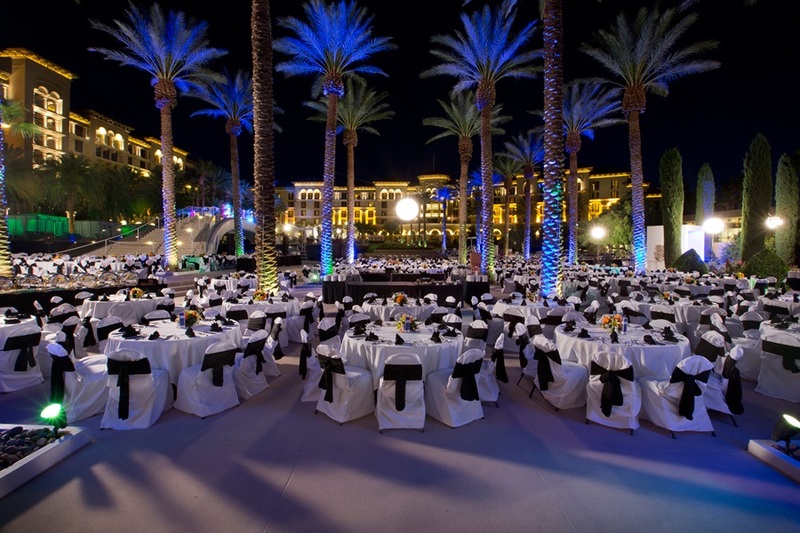 Planning on hosting a meeting, convention, banquet or special occasion in Las Vegas? 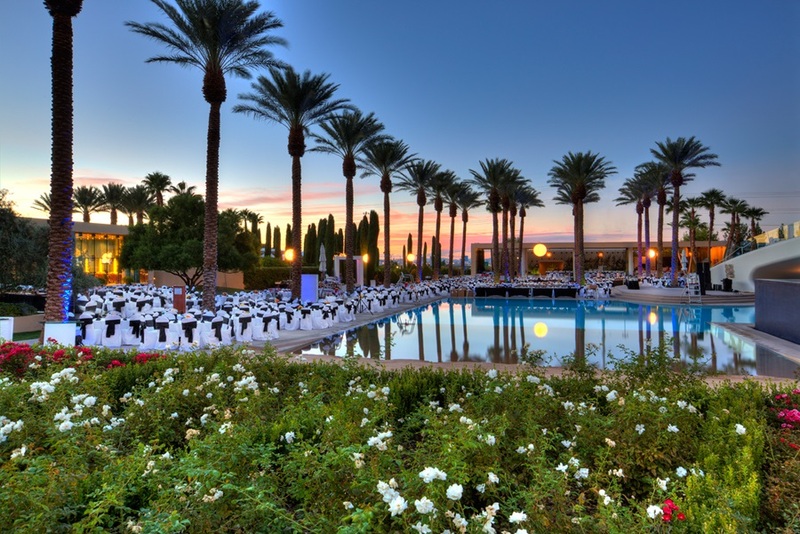 Just minutes away from the Strip in Henderson, NV, Green Valley Ranch offers fully customizable event space, with perfect rooms for any occasion. We have over 69,000 square feet of meeting and conference space, as well as 495 guest rooms, allowing us to accommodate groups as small as 50 or as large as 5,000. And did we mention that all of the meeting space is easily accessible without going through the casino? With more than 40,000 square feet of configurable space, GVR's Conference Center features two expansive ballrooms and up to 12 breakout meeting rooms, making it one of the most configurable, flexible meeting spaces in all of Las Vegas. Looking to host a massive event? Take advantage of an additional 10,500 square feet of meeting space offered by our attractive Estancia ballroom. Looking to make the right impression? Our meeting spaces are the perfect destination for your event, no matter how large, or small it might be! With two elegant ballrooms and multiple configurable conference rooms, we can put just the right touch on your corporate affair or private party, no matter what sort of mood you want to set. 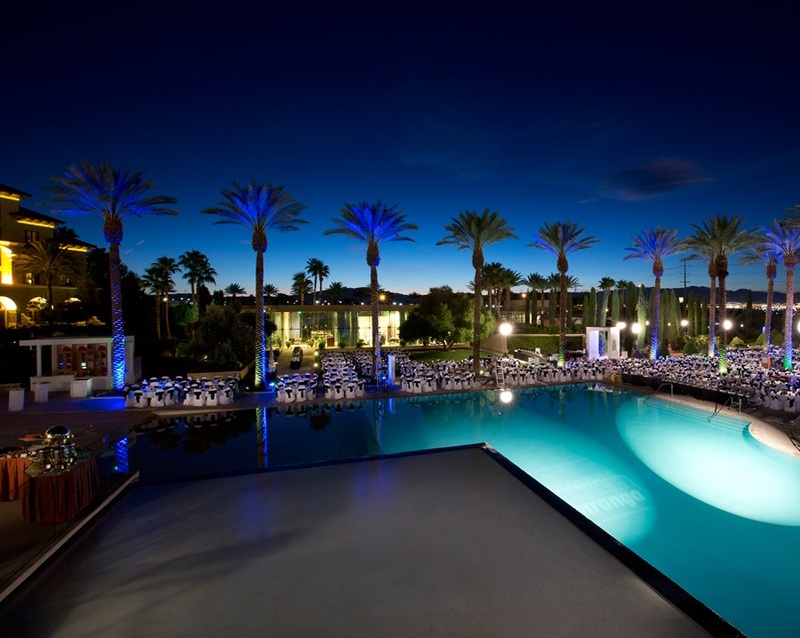 GVR is the perfect location to host a serene, yet stunning event. 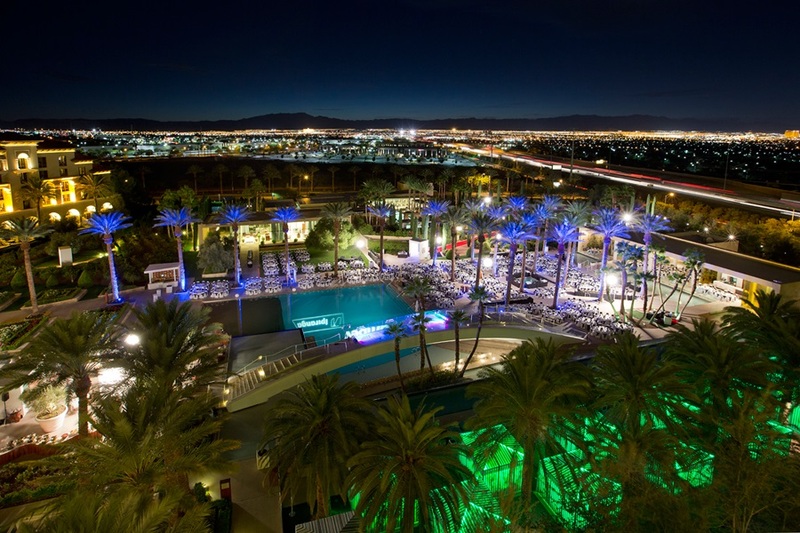 Our meeting areas offer gorgeous views of both our spectacular pool and gardens, as well as the Las Vegas Strip. 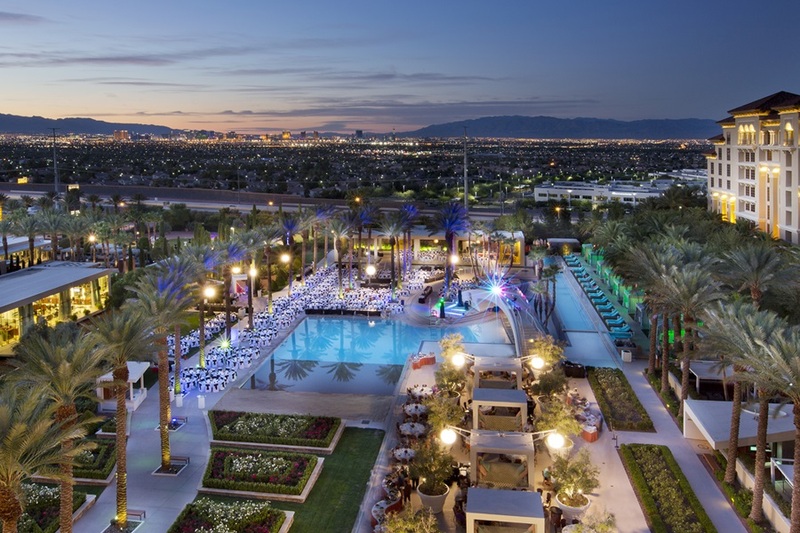 Our grounds are simply stunning, with immaculate gardens and open space perfectly suited for elegant outdoor events, and our property isn't swarming with people like those found on the Strip. Ensure that your event takes center stage, and forget about the distractions, excessive traffic and confusion encountered at competing properties. Think outside the Strip. Our expertly trained catering staff is prepared to help you plan the perfect event. Whether you're looking to host a corporate meeting, social affair or family gathering, we've got the experience, attention to detail and expertise to ensure it runs smoothly. Our banquet rooms are some of the finest in Las Vegas, capable of hosting parties from as little as 10 to as large as 5,000, and flexible enough to suit any occasion. Want to throw a grand affair in one of our two massive ballrooms or a simpler, intimate dinner in one of our smaller spaces? Our professional caterers will ensure that your event is a complete success.